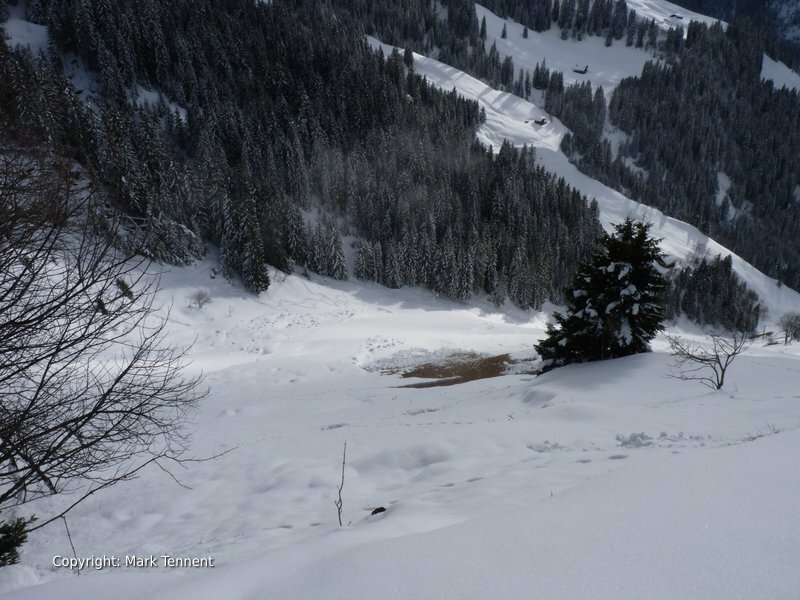 Refresh, improve and update your avalanche search and rescue skills. Half-Day courses available in Courchevel, Meribel and other resorts. This course follows the most up-to-date international knowledge and protocols. Mark is an approved trainer for the French National Avalanche Association (ANENA), trains and assesses for the International Mountain Leader Award and a former member of Glencoe Mountain Rescue team. When was the last time you practised with your avalanche search and rescue skills? You have already used avalanche rescue equipment but feel the need to update or refresh your skills. This course will build on your previous experience. It will give you the confidence that, should an avalanche occur, you will be able to carry out an effective and rapid search. 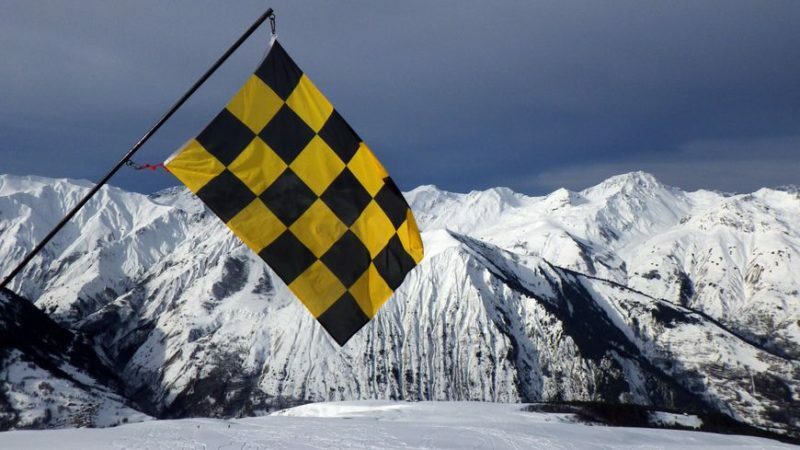 You will learn about the most up-to-date avalanche search and rescue methods and techniques. You will be confronted with realistic burial situations where the casualty is typically buried between 1m and 1.5m deep. To be effective training must as closely as possible resemble a real situation. Transceivers buried just a few inches below the surface lull you into a false sense of security. You will learn how to carry out effective “start of day” group check. This will ensure you and everyone in your group has a fully functioning avalanche transceiver. You will learn how to adapt your strategy depending on the number of searchers available and where the victim(s) were last seen on the surface. Learn about managing other rescuers and potential witnesses and onlookers to avoid confusion delaying the search. Here knowledge about potential interference from portable electronic devices, ski infrastructure can enable you to anticipate problems and overcome them. Improve your “coarse search”. The course search is a balance between speed and accuracy. This phase has been likened to the approach of an aircraft to the runway, fast initially and then reducing speed until the aircraft touches down. This phase leads into the “Fine Search”. Learn how to use this “Airport Approach” method. Receive tips and advice to improve your technique. Improve your search techniques including complicated multiple burial situations where “micro-strips” and the “3 circles” methods can help. 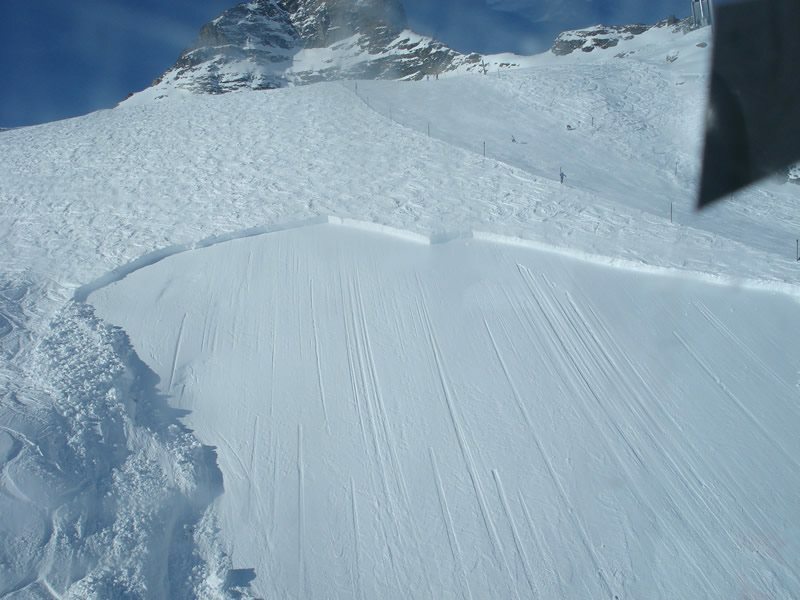 Refine your probing technique to ensure that you quickly locate the avalanche victim(s). You will learn and practise the latest digging techniques to ensure that you reach the victim with the minimum of delay. With just about everyone carrying or wearing electronic devices interference can be a major issue. Learn about how this effects transceivers and how to deal with it. Welcome, coffee, introductions, self-evaluation. Familiarisation with transceivers, probes and shovels. Equipment choice and selection. Revision of rescue phases and search techniques. Rescue procedures – alert, actions. Group strategy for probing and digging. Avalanche rescue scenarios for multiple victims and non-equipped victims. Rescue alert and handing over to professional rescuers. min. 4 – max. 8 – Private training by arrangement please contact me. Courchevel, Meribel, La Tania, St Martin de Belleville. Other locations available for private individuals or groups. Please contact me. Free loan of snowshoes and ski poles. Hire of transceiver, probe and shovel – can be hired from Mark. Lift Passes – these are not normally required. Travel to / from the meeting point.